When the Apple Watch launches next month it will mark the launch of Apple's first new product category since the iPad. The iPad was a game changer in terms of accessibility, bringing numerous features designed for people with disabilities at launch. How will the Apple Watch compare and what are some of the challenges and possibilities for the Apple Watch related to accessibility? A lot of questions remain unanswered, but the wait will soon be over. Apple Watch is rumored to include built-in software accessibility features when launched, however these reports have not been confirmed by Apple. It would make sense and align with Apple's patterns if they included features such as VoiceOver and Zoom in the Apple Watch. While the inclusion of these features seem likely, how these features are implemented will be key for people with disabilities. 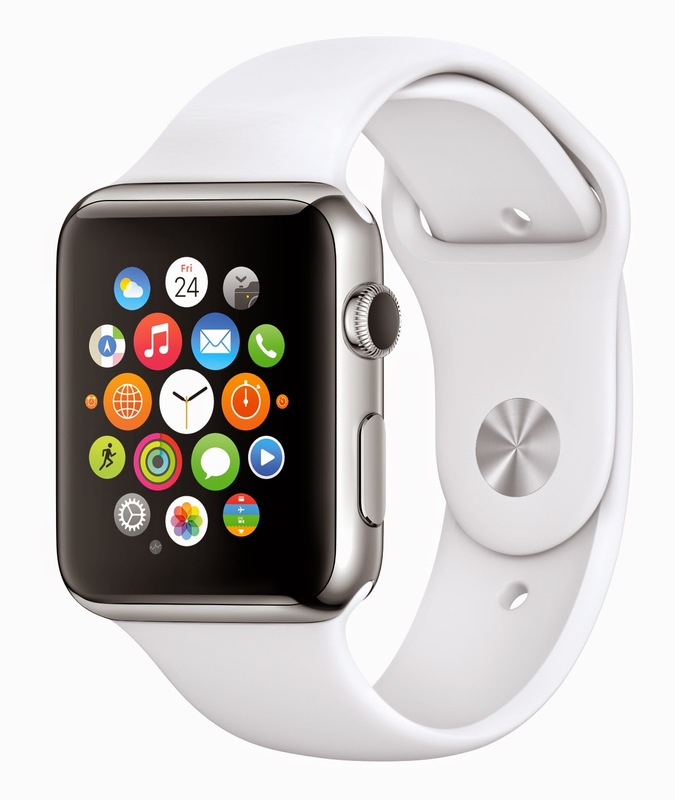 The Apple Watch could prove beneficial to people with various disabilities. Apple has already demonstrated the navigation capabilities of the Watch which include providing distinctive taps when a wearer needs to turn left or right while walking. This feature could aid blind and visually impaired users when navigating unfamiliar areas. Additionally, the device could help remind users to complete daily tasks like taking medication. The watch, which can be used for Apple Pay purchases and other forms of authentication could benefit users with physical disabilities who cannot handle a credit card for example. Just like with the iPad, app developers will likely be key in coming up with unique assistive apps. The initial developer tools have some limitations that could hold back developers, but hopefully useful assistive apps will still be made available. With all the potential benefits there are some challenges that stem from the device's small screen and buttons. First, the "digital crown," which is a small dial on the side of the Apple Watch, could pose challenges to users with physical disabilities and dexterity challenges. The "digital crown" which is used for scrolling and zooming may be difficult if not impossible for some people to operate. It will be interesting to see if Apple will devise a software solution to this potential challenge. Similarly, the small screen with small icons may prove difficult to press for some users. Apple's new "force touch" gesture could also prove challenging for users with physical disabilities to preform. A "force touch" is a harder press on the touch screen display that invokes distinct actions from a lighter tap. From Apple's demonstrations, this gesture seems vital to the operation of the watch so hopefully a software solution will be available for users who are unable to preform this gesture. Hopefully the Apple Watch will follow in the iPad's foot steps and be a game changer in terms of accessibility. If you are thinking of purchasing the Apple Watch, but have doubts about your ability to interact with the device due to a disability I would strongly recommend heading to an Apple Store in April to try one out.